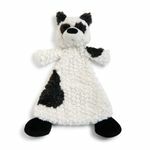 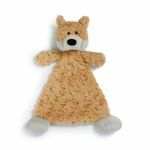 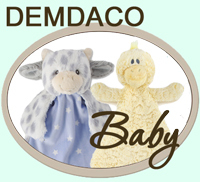 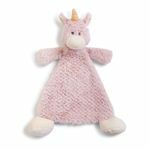 The DEMDACO Baby product line features luxurious blankets, plush animals and adorable toys for infants, babies and toddlers. 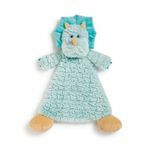 DEMDACO line has teamed with wonderful designers such as The Nancy Tillman Collection, Nat & Jules, and Kathy Ireland Worldwide to bring wonderful products to consumers. 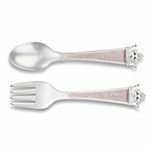 We are proud to be an Authorized DEMDACO Retailer of these great products.